Salons are now offering split-end burning as a new service. camera (Getty Images) There is a new salon way to eliminate split ends. A woman is seen here looking at her split ends in this undated file photo. It may sound like playing with fire, but the latest in beauty oddities is having your split ends singed -- a process that one expert said you should never try it at home, but could have some advantages over other methods. It's called velaterapia, or "candle cutting." "It has always been popular, but it had a comeback when Victoria's Secret supermodel Barbara Fialho got it done about a year and a half ago," said Fernanda Lacerda, owner of Maria Bonita Salon and Spa in New York City. "Velaterapia is not dangerous, however it has to be done by a professional that really knows what they are doing." At Lacerda's salon, which has performed velaterapia for two years, customers pay $180 to $200 to have an open flame singe split ends off of their hair strands. It begins with your stylist sectioning off dry hair, then twisting them until fly-aways poke through. Once your broken strands pop out, they are burned off with the flame of the candle. The second part involves a deep conditioning treatment, making the entire process approximately an hour and a half. 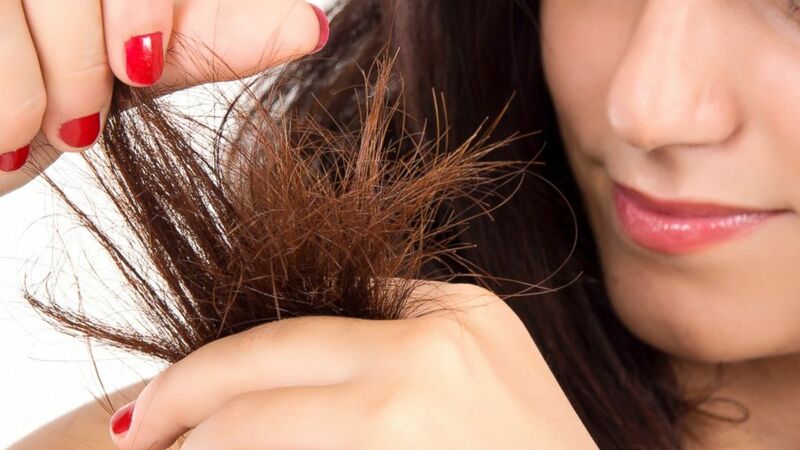 "People choose to get a velaterapia rather than a regular cut when they want to keep their hair long, but have split ends that are making hair look dull and unhealthy," Lacerda said. "The process is more successful than a haircut when the client really wants to keep the length of the hair [since] the process only burns off the split ends." Lacerda added that her staff does a range of three to four velaterapia treatments a day. She recommends customers have it done every three months.